Natural, blonde hair requires freshness and shine. Bleached, color-treated or highlighted hair needs care and radiance. OKARA BLOND is formulated with natural key ingredients, Okara extract and ReflectLumière™ to repair, lighten and illuminate all shades of blonde hair. 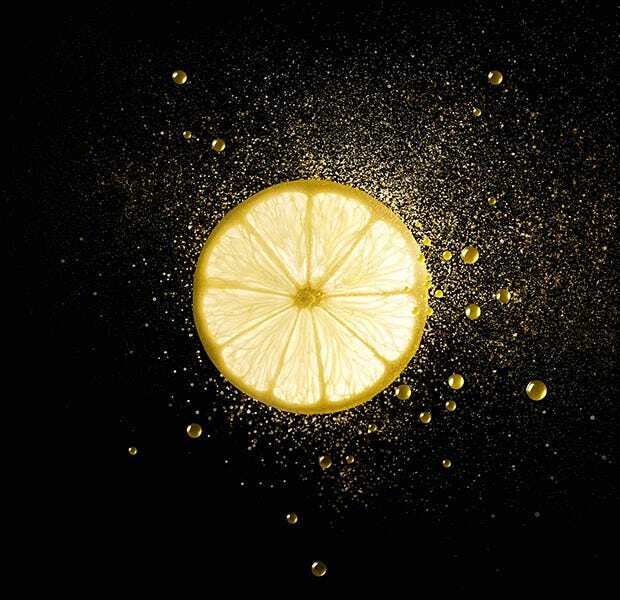 This key ingredient contains two natural extracts: lemon peel and sugar cane extract, together with a mixture of alpha hydroxy acids (lactic, malic and citric acids). Highly concentrated, it progressively lightnes hair by one shade for a natural sun-kissed effect. Due to its citric acid content, it restores shine and revives the radiance of blonde hair naturally, without hydrogen peroxide.